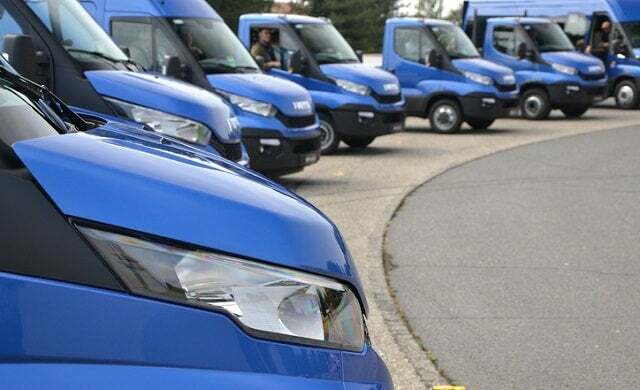 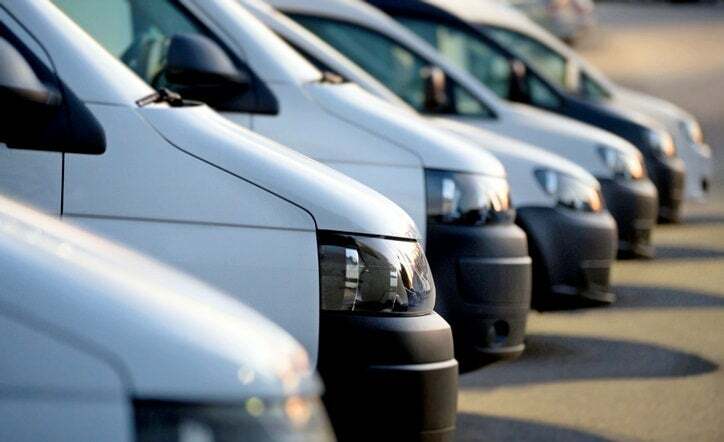 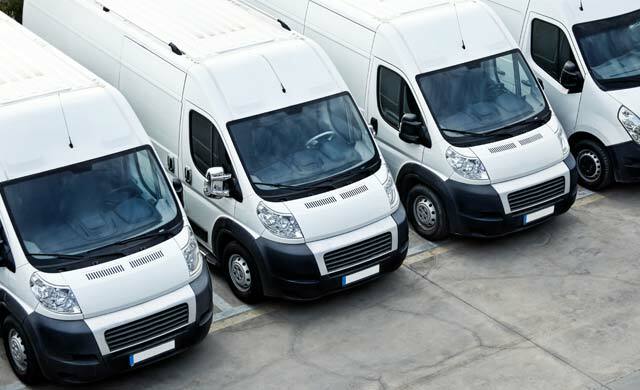 Find out more about what vehicle tracking involves – whether for tracking cars or vans – and how it might be useful for your business. 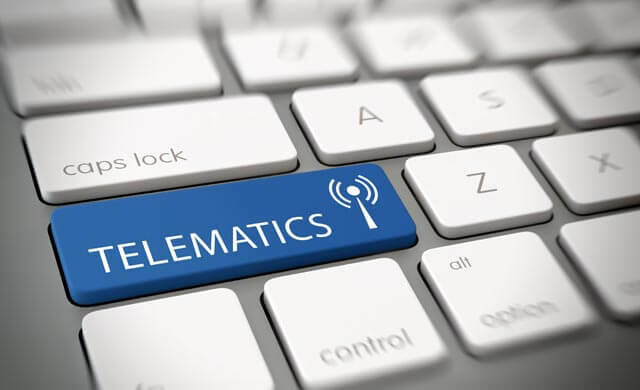 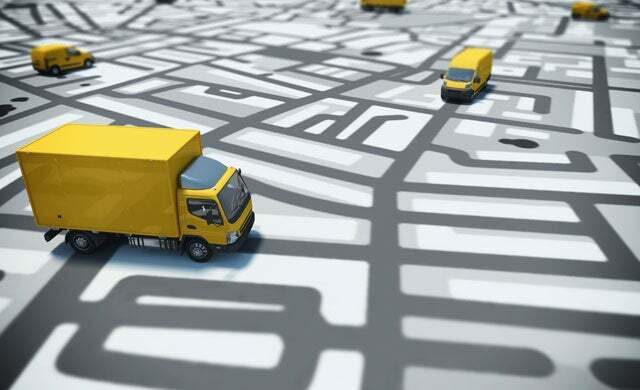 We’ve also taken a look at how the set-up of vehicle tracking works, as well as evaluated typical vehicle tracking costs and reviewed the best vehicle trackers. 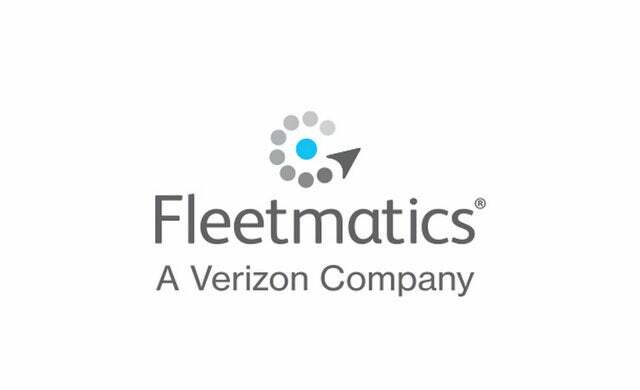 Finally, we’ve profiled a few of the key vehicle tracking providers to help you make an informed decision.